Now it costs just $530. [UPDATE] The original eBay listing of the car is no longer available as it has been mysteriously canceled by eBay "in error." Now, the current bid of the new auction stands at only $530, a far cry from the $150,000 of the previous auction. The power of well-made advertising is perfectly illustrated in the case of this high-mileage 1996 Honda Accord that’s currently up for grabs on eBay. The ad was posted just a few hours ago with an original starting price of only $499, but then a high-quality video produced by the seller’s fiancée went live on YouTube and it became viral on Reddit in the blink of an eye. The eBay ad won’t expire for another six days, which means there’s more than enough time for the car’s value to increase furthermore. 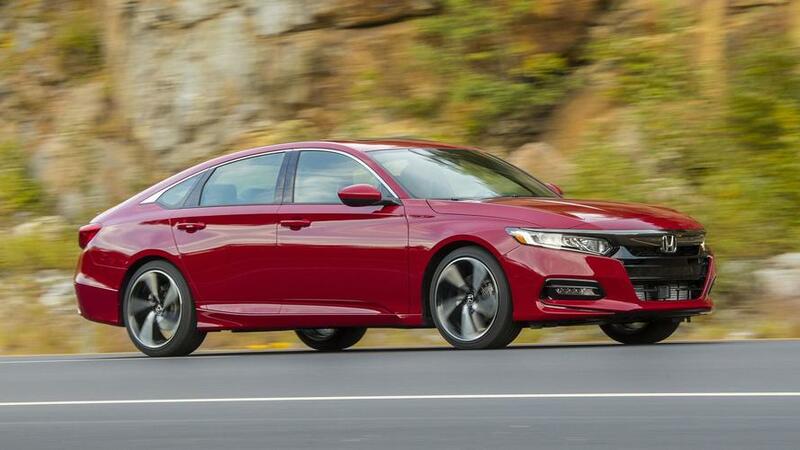 It’s already almost as expensive as a brand new 2018 Accord, which carries a starting price of $23,570. As good as an ad may be, you’re ultimately buying the product that’s being advertised, so it’s hard to understand why anyone would go for a 21-year-old car rather than a new one. It’s not as if this is some sort of a limited-edition car or there’s anything particularly special about it. 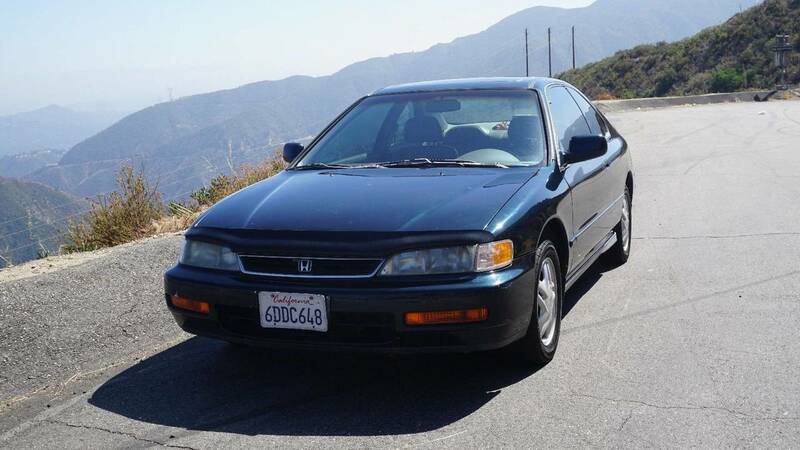 A 1996MY, the two-door Accord EX shown here has covered 141,095 miles (227,070 kilometers) and has had only two owners. The seller says it has been well-maintained and has the documents to prove it, though the body could use some TLC at the corners and there are a few rips in the driver’s seat. You won’t be getting that fluffy cat featured in the ad, but the seller does mention it will throw in the rubber ducks and the tape converter to sweeten the pot. Speaking of which, the coffee pot is not included. In case you were wondering, the girl in the video is not actually the car’s owner.